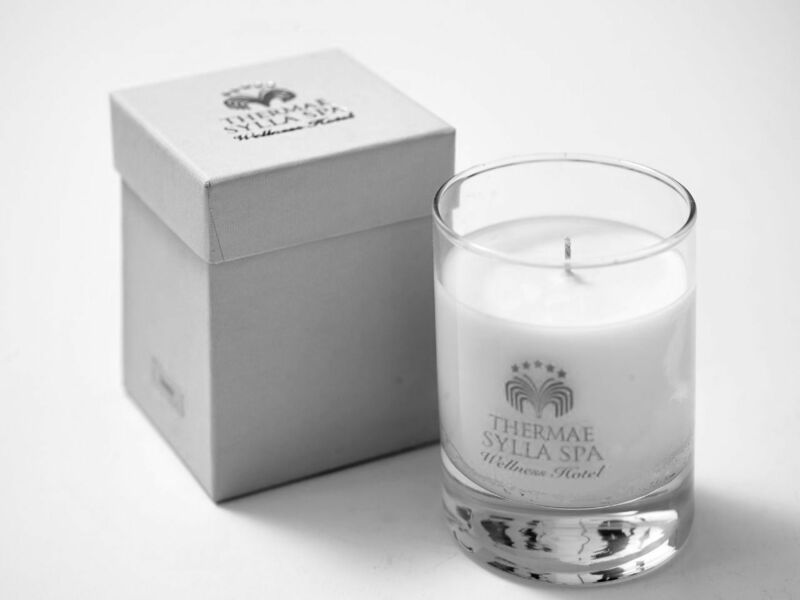 Take a part of Thermae Sylla at home with you and continue to benefit from its natural treasures. Thermae Sylla is delighted to announce that all the products which are prepared by our team and used in our spa therapies can be purchased at the spa for personal use, representing an ideal take-home gift of health. 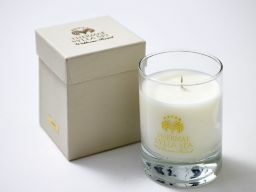 Visit our brand new online boutique to buy online our unique spa products here. Use this powerful spray to stimulate and refresh the skin. 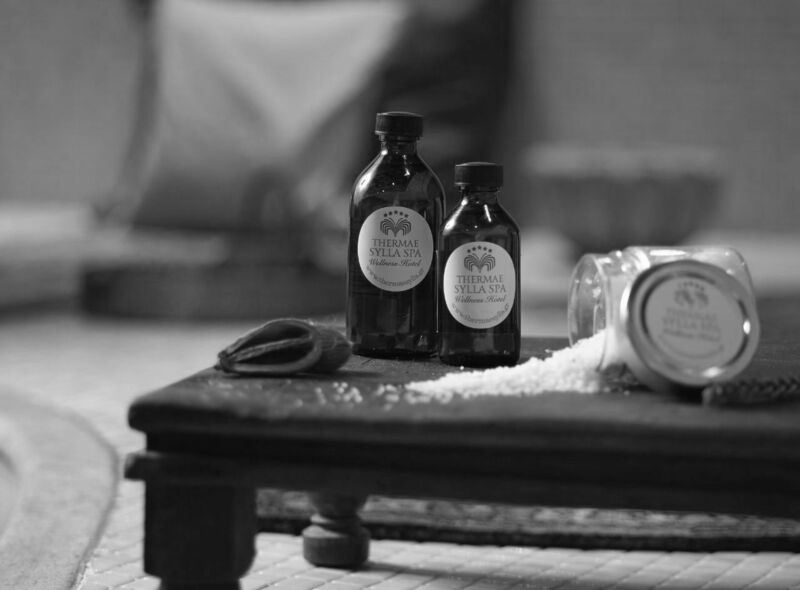 Rich in rare minerals and trace elements, it builds and balances elastin, collagen and keratin. Provides strong antioxidant protection. Specially formulated for sensitive skin with jojoba oil and micro-granules, rich with antioxidants, vitamins E and F, and mineral properties. Removes cellular debris and excess oils from the face with its circular motion, helping to rebalance the natural oils in the skin. 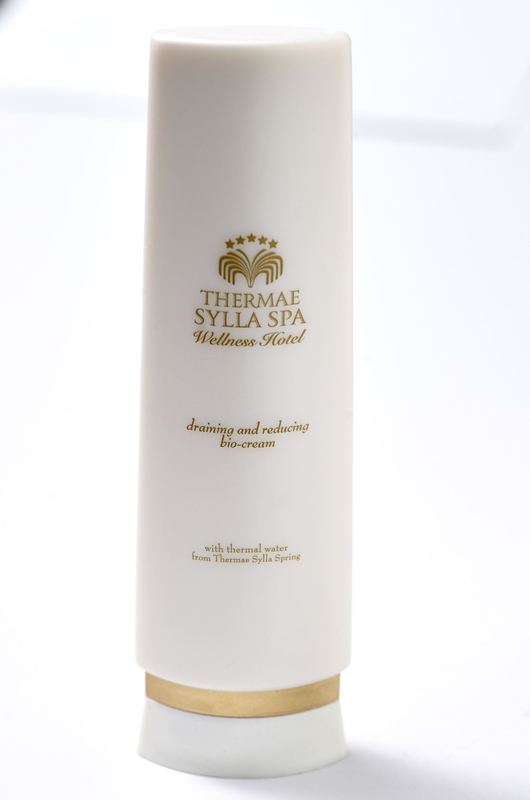 Regain your youth with this powerful, easily-absorbed formulation and cream with anti-aging ingredients, Thermae Sylla spring water, and healing oils. 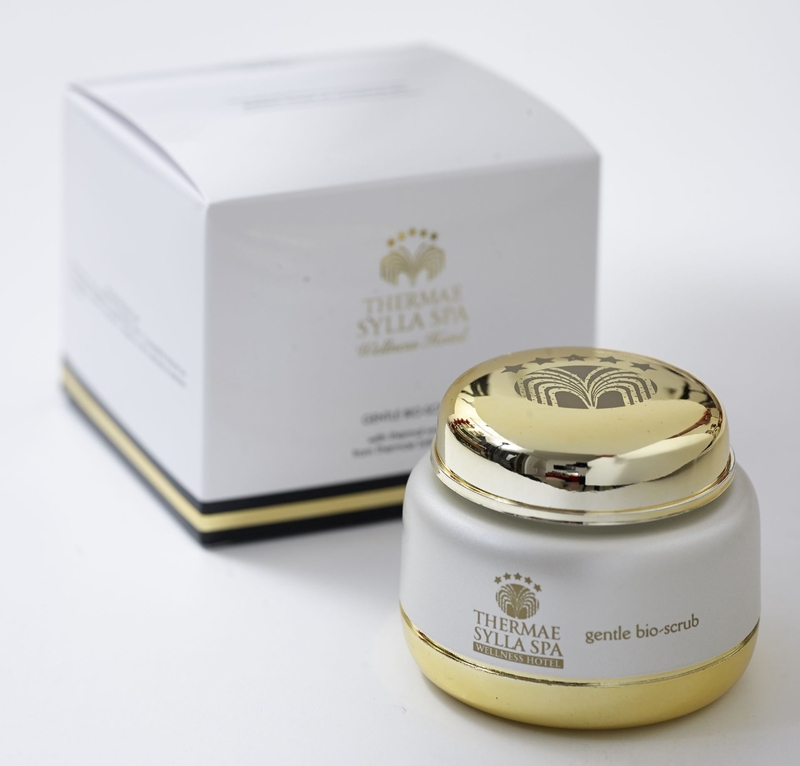 Activates skin rejuvenation and helps reduce finer wrinkles. 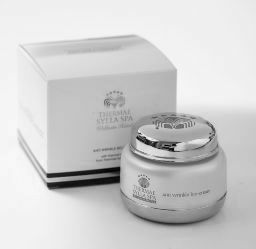 Containing oligo-elements from the Thermae Sylla spring water, as well as neuropeptides and other active phyto-ingredients, this compound improves and transforms the skin around the eyes dramatically. It helps discourage the appearance of wrinkles and improves the skin immediately. 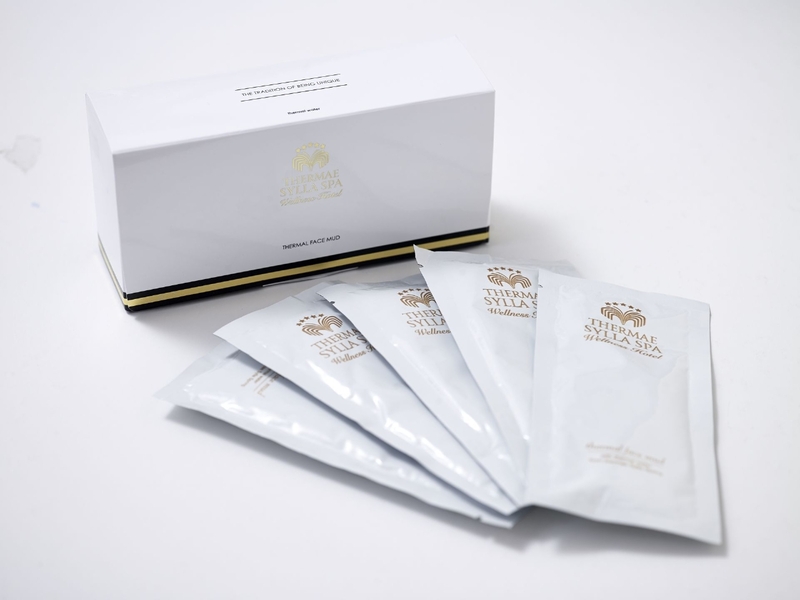 This mud mask is made with therapeutic spring water to absorb toxins from the skin and face. 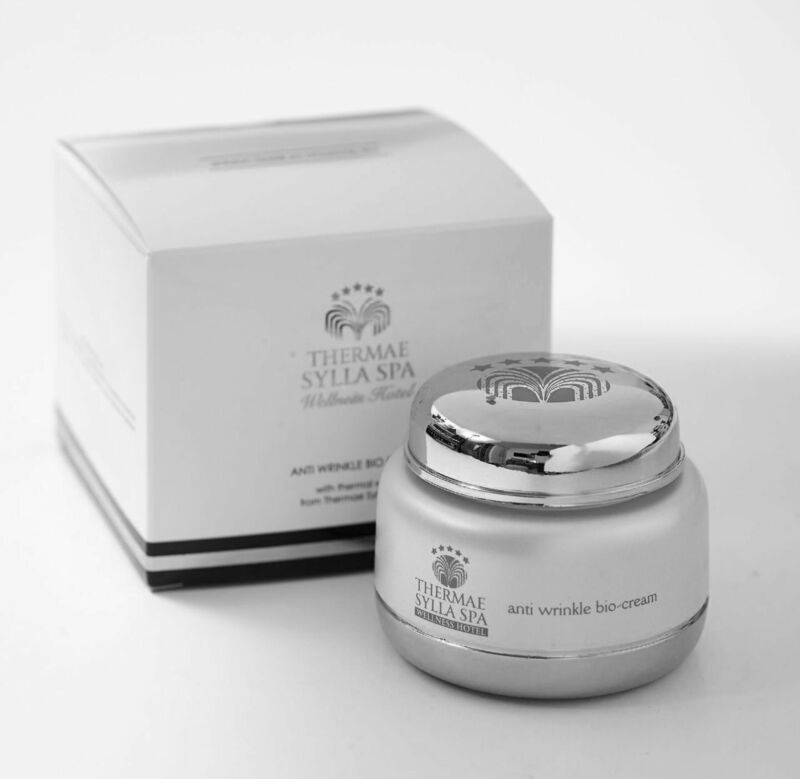 It combines a special intensive serum and thermal mud for maximum effect, as well as a special rejuvenating natural cream at the end. 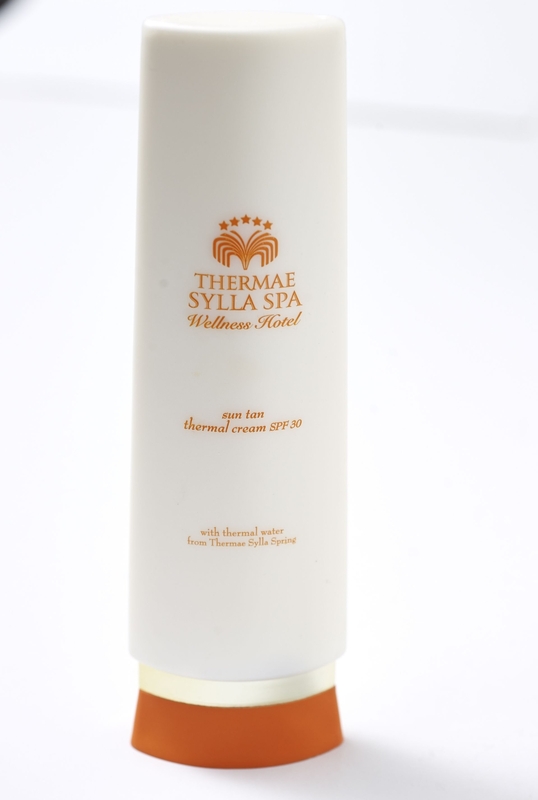 Our specially formulated sunscreen, which protects against UVA and UVB rays, effectively combats wrinkling and sun spots. 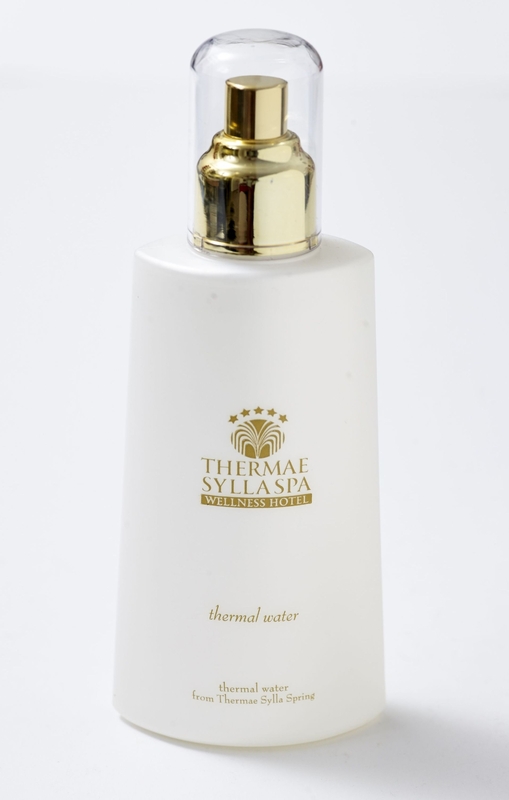 It contains our very own spring water with its beneficial mineral salts and properties that promote healing. Rich in active ingredients, this cream helps the skin rejuvenate and acts as a natural cure for wrinkles with results from the first few applications, promoting skin elasticity as well. Naturally occurring amino-acids to balance several different body functions including elastin production to promote anti-aging. Helps deliver active ingredients to the skin. Natural ingredients without additives to ensure the bioavailability of other active compounds. 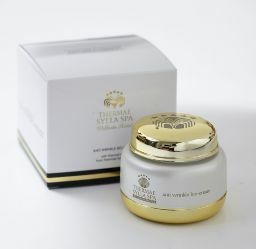 Includes Acetyl hexapeptide-8 which diminishes wrinkles and promotes production of collagen and elastin, as well as acetyl acetyl-dipeptid-1 to activate pre-endorphins that relax the muscles, offering anti-wrinkle advantages.